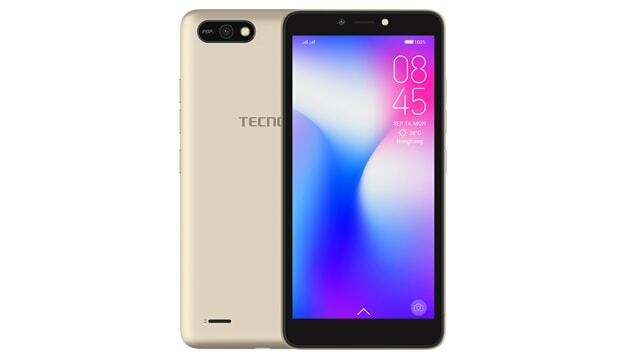 Tecno Pop 2 was launched in November 2018 & runs on Android 8.1 OS. This phone comes with a 5.5-inch touchscreen display and resolution of 480 pixels by 960 pixels. This phone is powered by 1.3GHz quad-core processor with 1GB of RAM that ensures the phone runs smoothly. This smartphone comes with a 5-megapixel rear camera as well as an 8-megapixel front shooter for selfies. The phone comes with three colour options Midnight Black, Champagne Gold and City Blue. Its connectivity options consist of Wi-Fi, GPS, Bluetooth, FM and 3G. The Smartphone packs 8 GB of internet storage and you can expand it up to GB via a micro SD card. 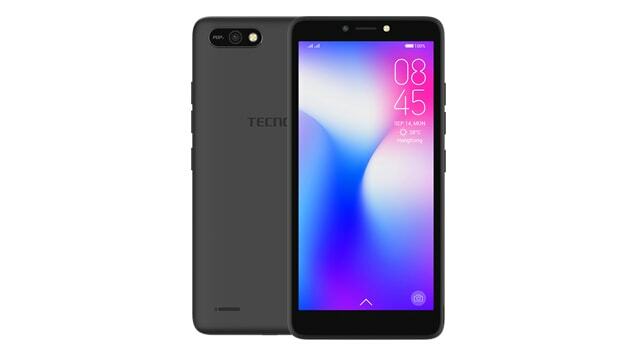 The Tecno Pop 2 is powered by a large 2400mAh Non-removable battery that measures 149.76height * 72.8 widths * 9.35 thickness plus weighs 00 grams. It also includes a dual SIM to support. Tecno Mobile is a Chinese mobile phone company that started its journey in 2006. In Africa received the “Most Student Friendly Brand” recognition. Techno Mobile introduced the best camera smartphones in Africa. Techno first dual front, Marshmallow, introduced the 18: 9 aspect ratio display phone. 2017 in several countries in Asia including Bangladesh. Currently, the phone has responded well in Bangladesh.